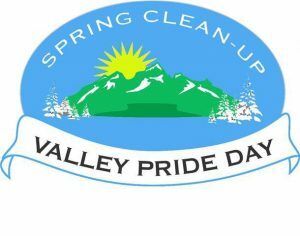 We will be partnering with Valley Pride Clean Up Day to organize a river clean up on the Saco river. 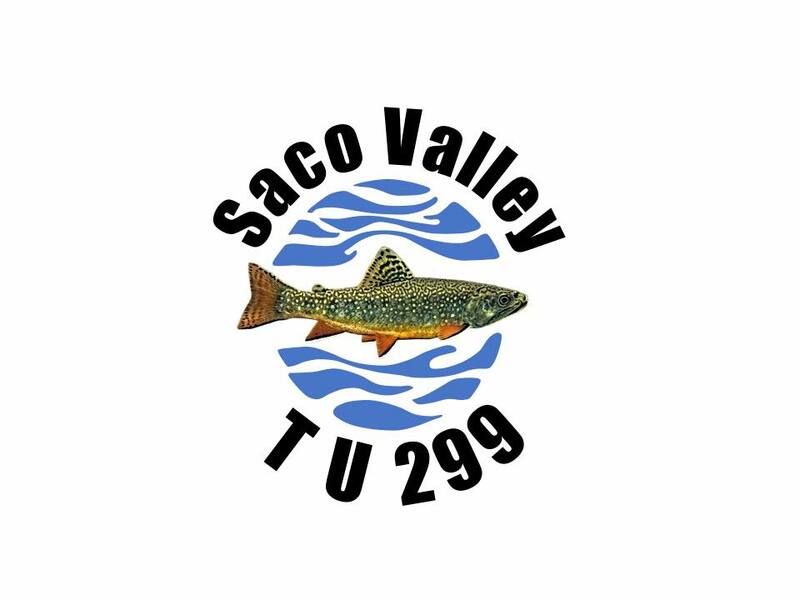 We will be concentrating in the area from Humphrey’s Ledge to Davis Park. We will stager canoe and boat put ins along the river with foot patrols to clean up any refuse we can!